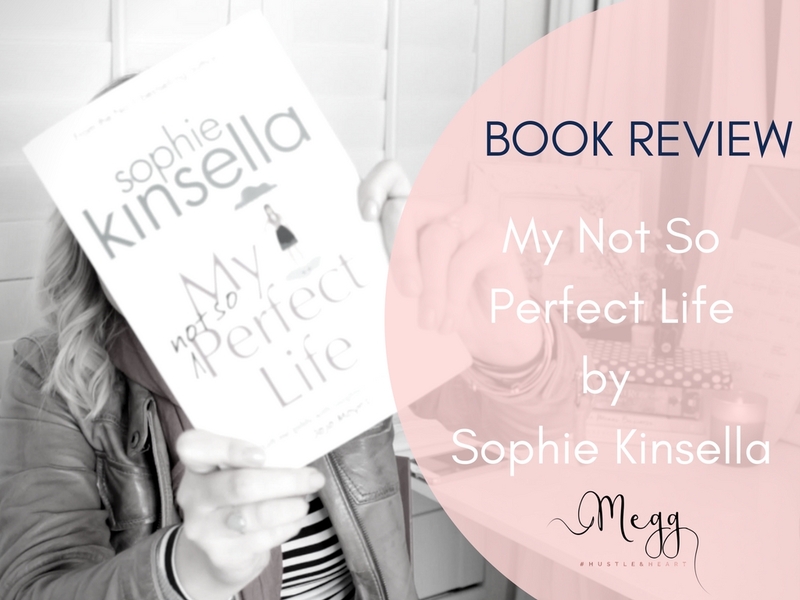 This week’s book review is My Not So Perfect Life by Sophie Kinsella. 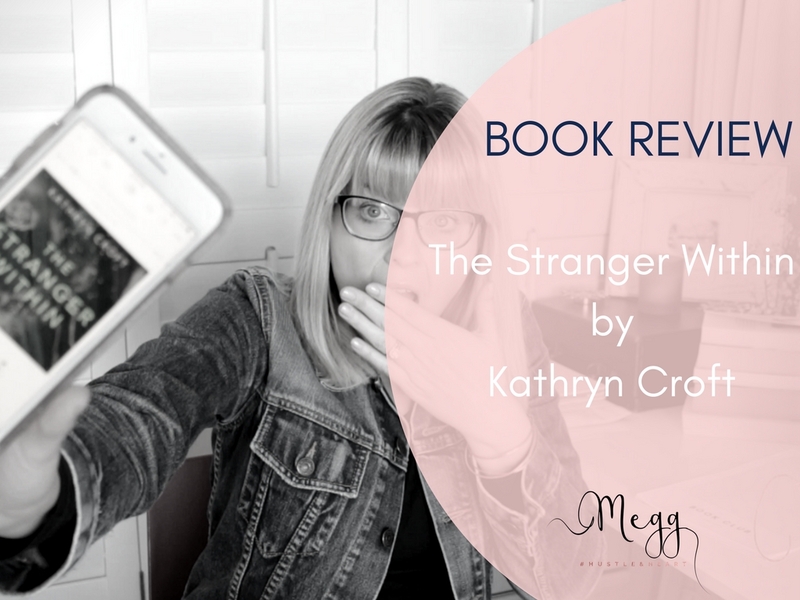 I was expecting this book to be funnier, however, It was an easy read and if you’re into chick-lit then you’ll probably enjoy this book. Her second novel, The Address is coming out soon. I cannot wait to read it. I loved the title “My Not So Perfect Life” and the cover. It looked like a fun book to read. I loved that the book has its own hashtag and after reading the back blurb I couldn’t resist reading this book. 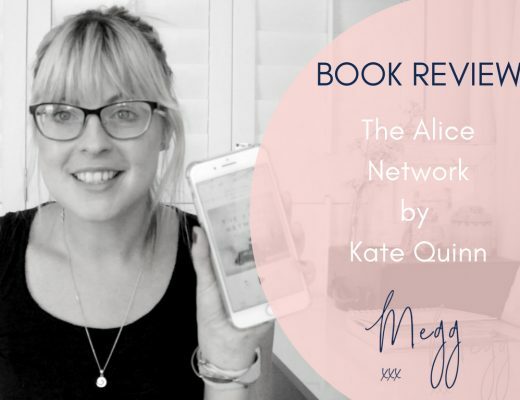 I got reading quite quickly, it’s an easy read but I wasn’t captivated from the start. It took me a long while to really get into this book. The thing about letting people into your heart is, you can just push them out again. Easy. Someone that loves light hearted, romances. Someone who is a fan of chick lit novels or is looking for a good beach read. People put up a front. Everyone has problems. Be real. 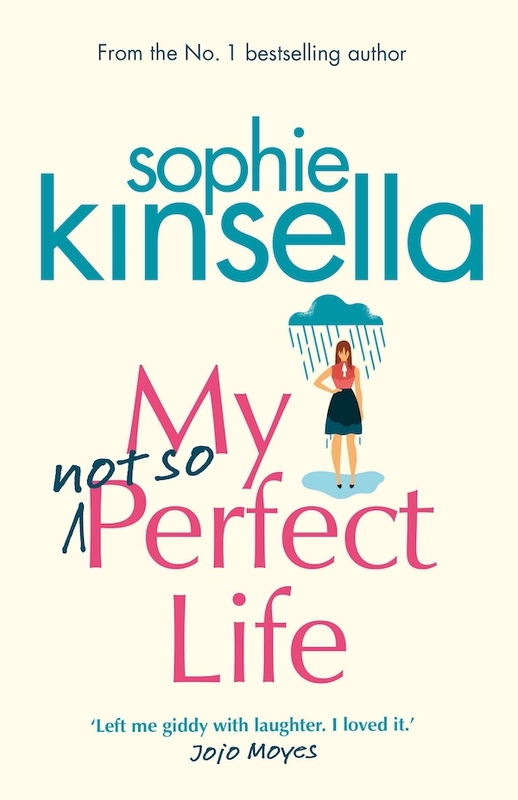 WANT TO BUY MY NOT SO PERFECT LIFE BY SOPHIE KINSELLA? Setting crazy goals – is it worth the insane ride to achieve them?